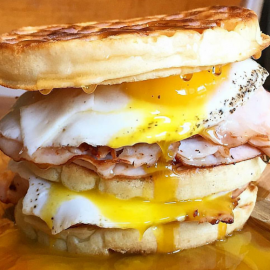 Easter Weekend 2019 in Buffalo has a lot to offer for events, dining and more. Enjoy an Easter Sunday brunch in Buffalo or check out one of the family friendly events for Easter. Be sure to check out the local Buffalo New York events guide to find the perfect plans for Easter Weekend. Children are invited to come down for an Easter egg hunt! $20 pre-sale and $25 at the door if we don’t sell out first. Easter's on it's way! JOIN US for our Easter wine tasting, Saturday, April 13 from 3:00 p.m. until 6:00 p.m.
Join us in the bakery for an Easter Cookie Decorating class! Only 8 spots will be offered to guarantee extra individual attention. Join us for a festive night out with friends before Easter! We’ll be going step by step at World of Beer to decorate 6 of these butterlamb cake pops in vanilla cake! Join us at the bakery for this KIDS cake pop decorating class! We’ll be going step by step in the bakery to decorate 6 of these spring chick and bunny (maybe the Easter bunny, even?!) cake pops! If you are looking for things to do for Easter in Buffalo, then check out the 716area Buffalo Guide. You can find events, restaurants, recreation and more. 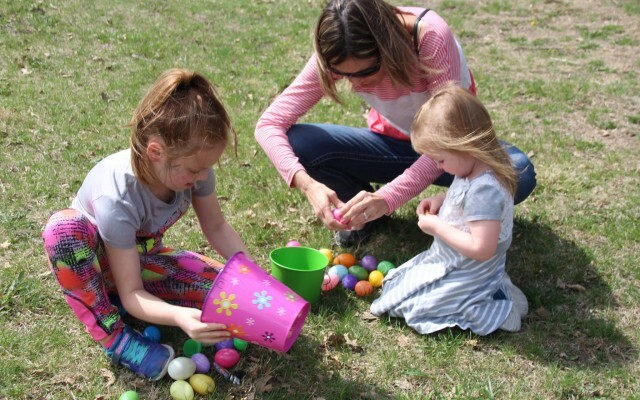 There are plenty of Events and Things to Do in Buffalo for Easter Weekend. Know of events in your area that are not listed below, then post events on the website to help others looking for things to do.